Mobil home résidential camping verdon. Have you ever dreamt of having a second home? without all the inconveniences? 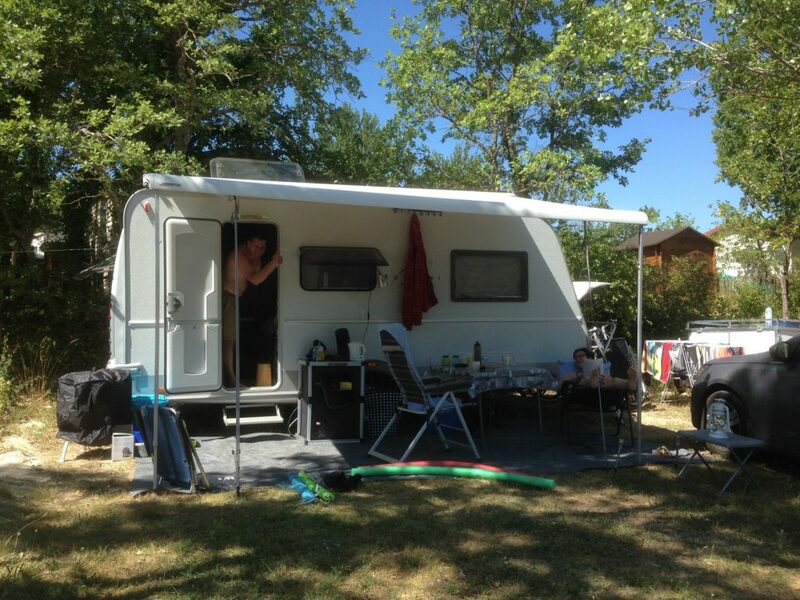 Try opting for a mobile home résidential in our camping! Modern residence, catering to all your comfortable needs with access to the facilities on the camp site. 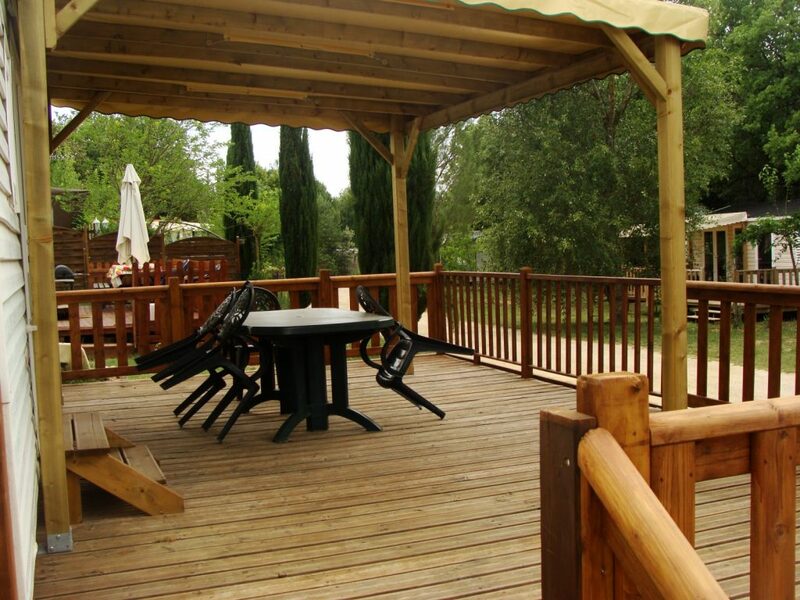 All within the beautiful surrounding of the idyllic countryside of the Verdon in the Provence. In case you want to visit the region, you can make use of the camping to plan your activities from there. For the weekend, maybe for two weeks of perhaps three months? 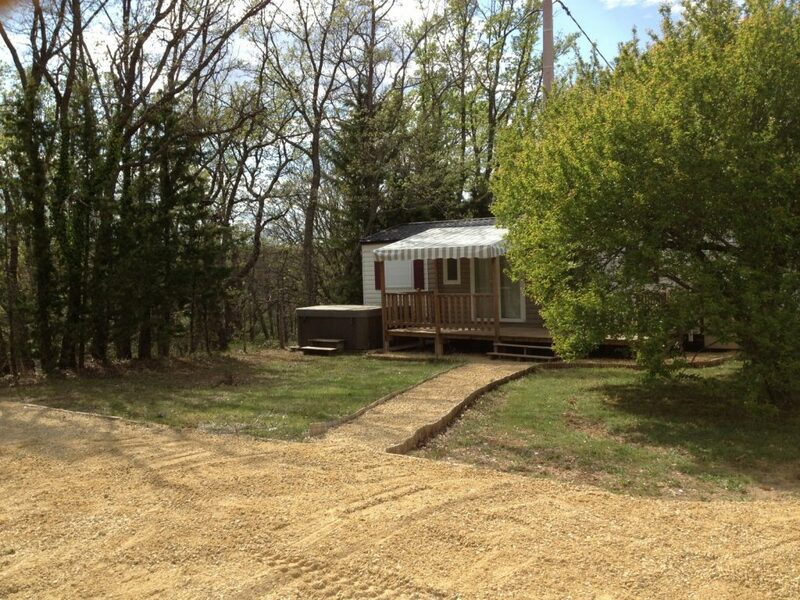 Your mobile home will be accessible 11 months per year so you can experience every different season on the camping!! There are only two parcels left! We suggest the guarding caravan for a mode more itinerant, the guarding caravans during the entirety of the year. Small budget and even more independent! 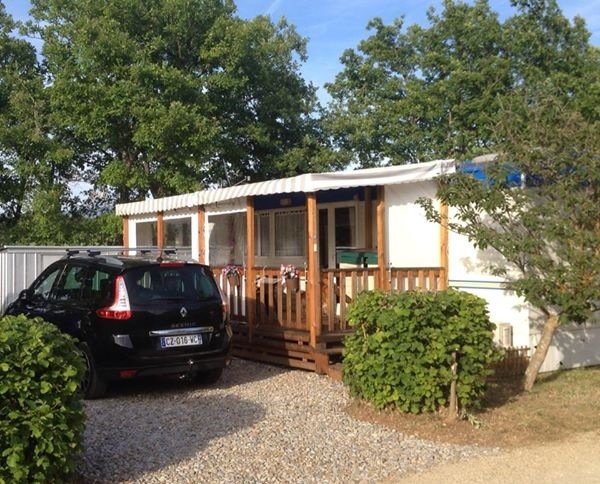 Spend your holiday on the camping or take a couple of days off to discover the Verdon and the pleasant and ever-changing environment of the Provence Alpes Côtes d’Azur. With a fixed base location. Tarriff: 300 € for the year.